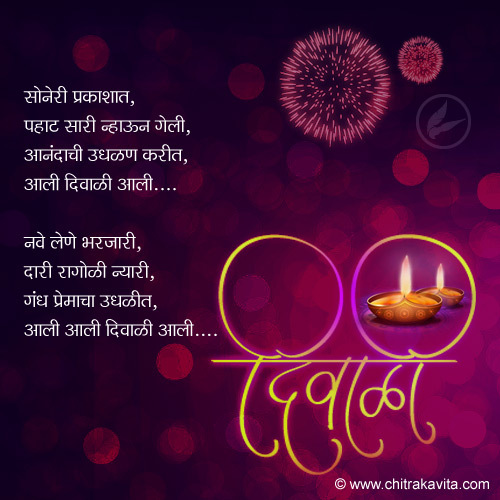 Total 23 Diwali Marathi Poems found. 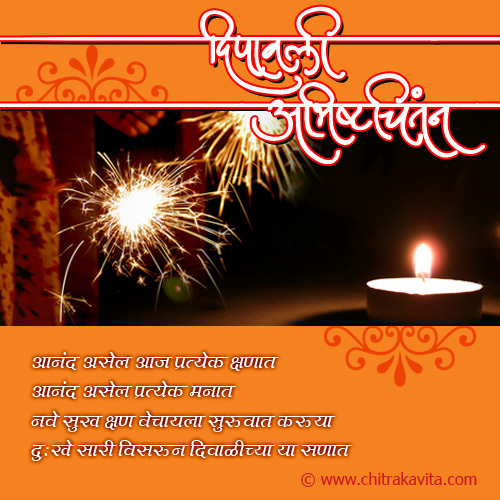 Browse through our beautiful Marathi Diwali Chitrakavita collection. 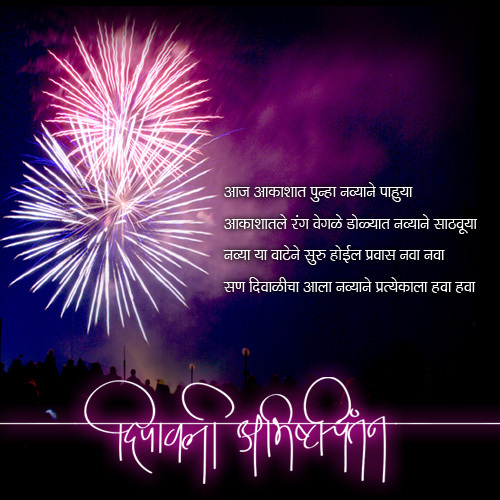 send Marathi Diwali Poems to your loved ones. 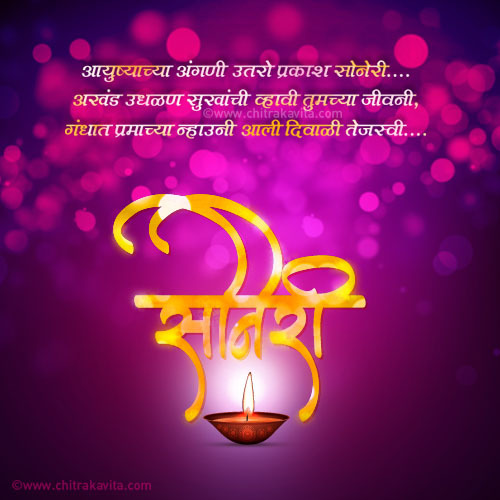 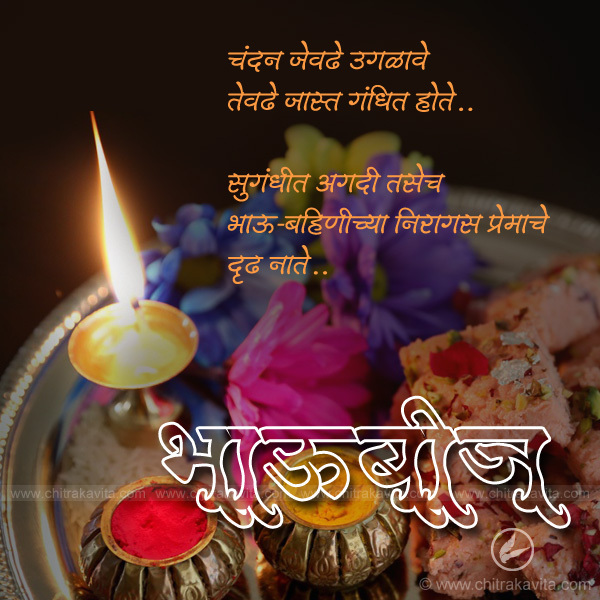 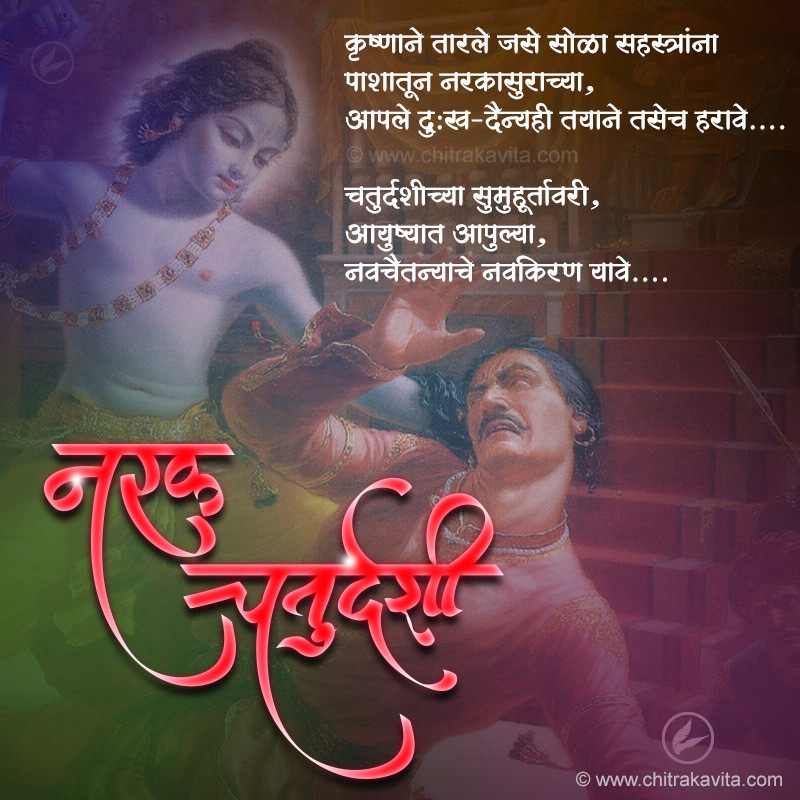 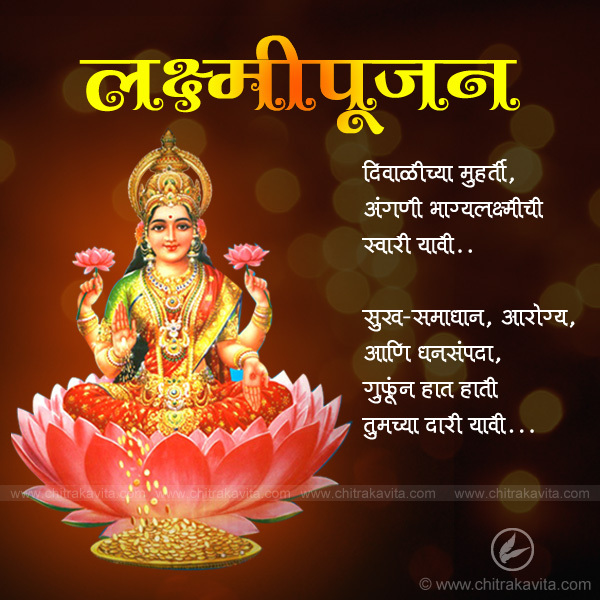 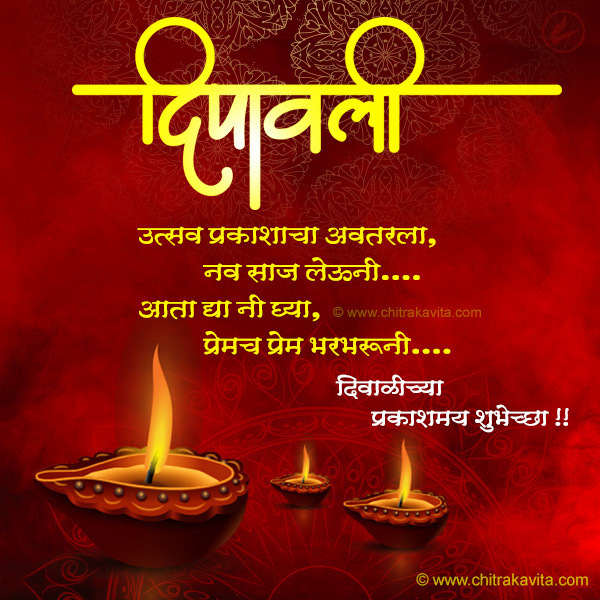 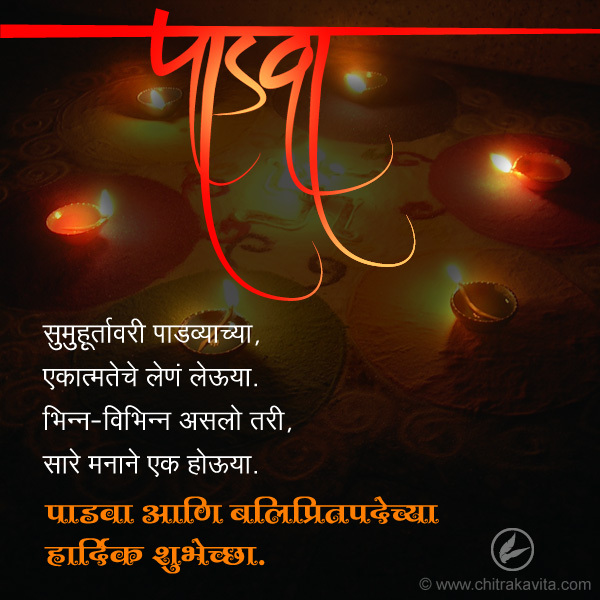 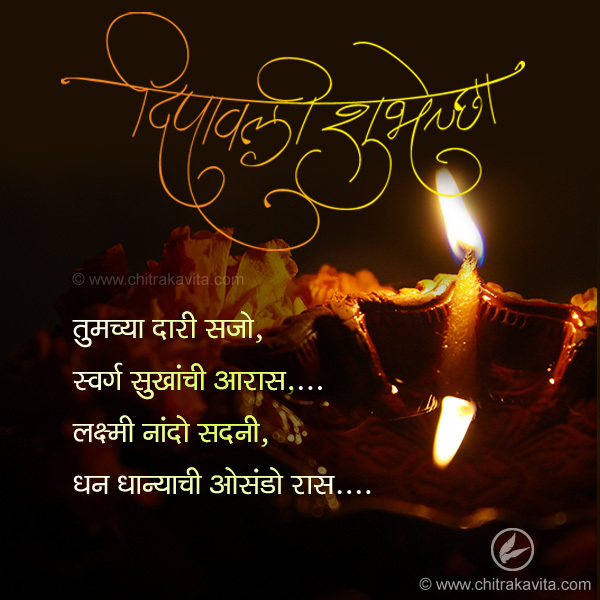 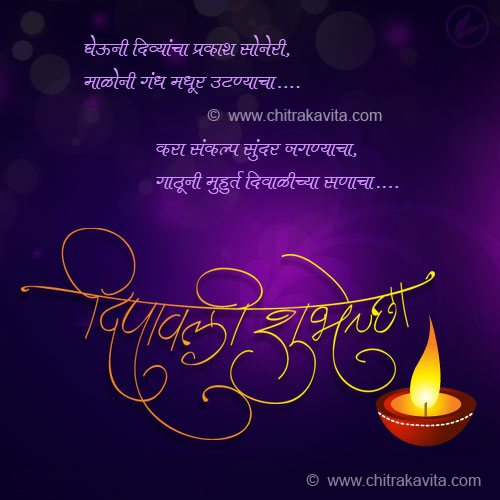 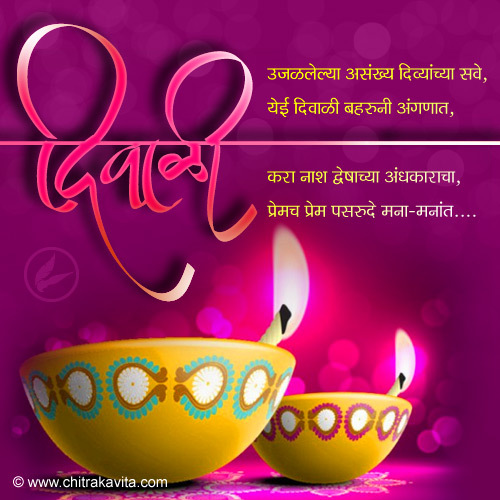 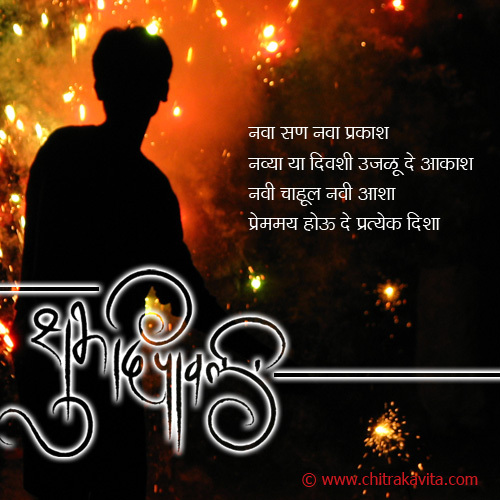 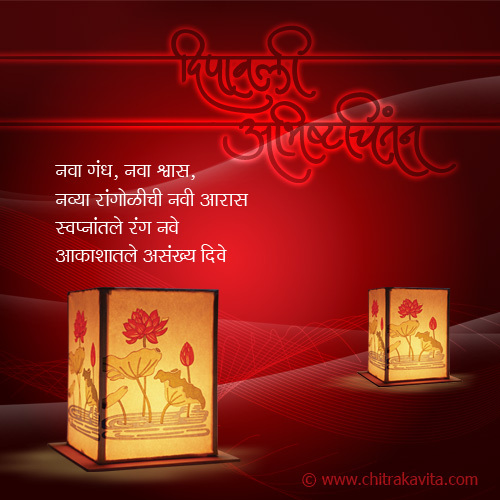 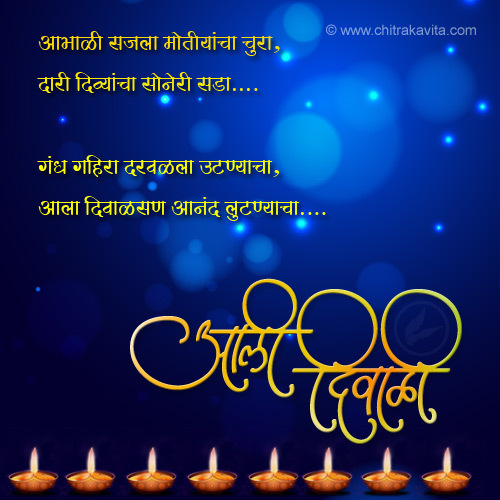 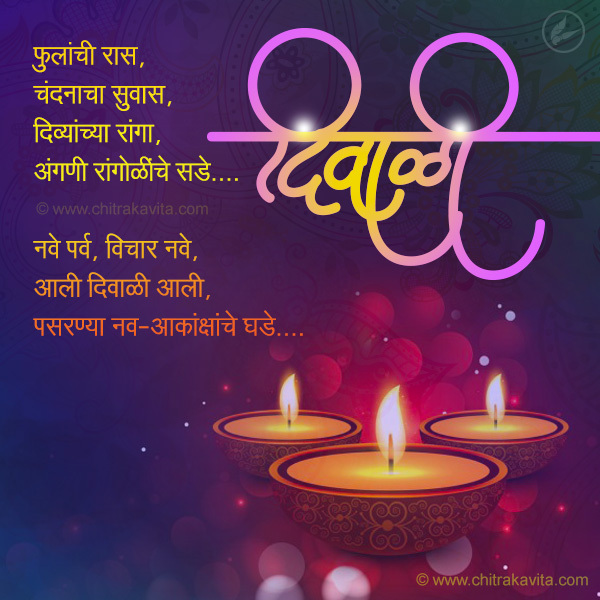 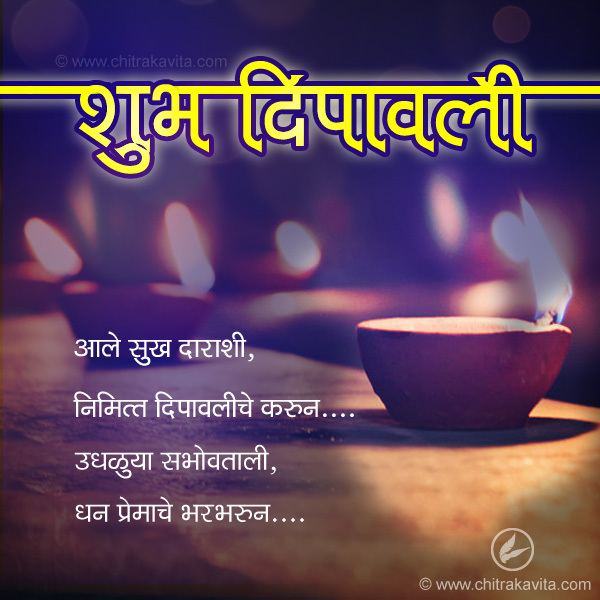 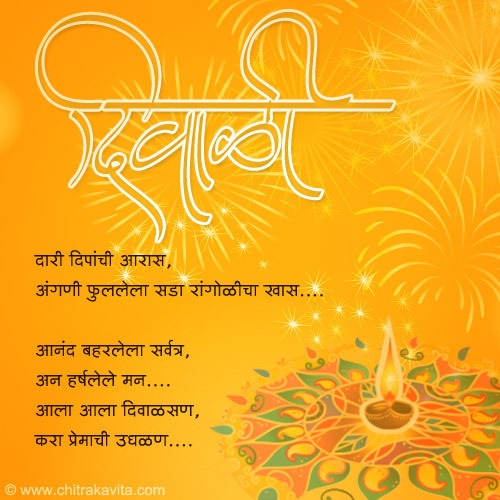 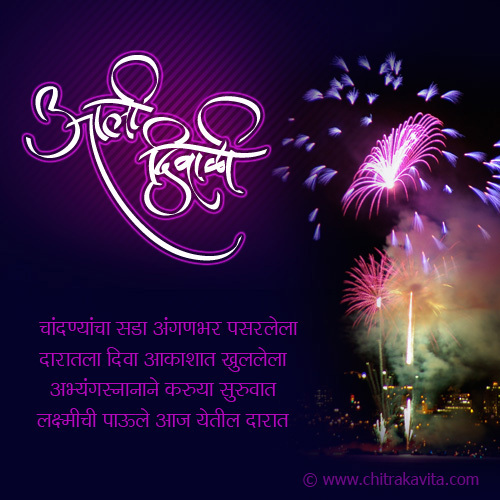 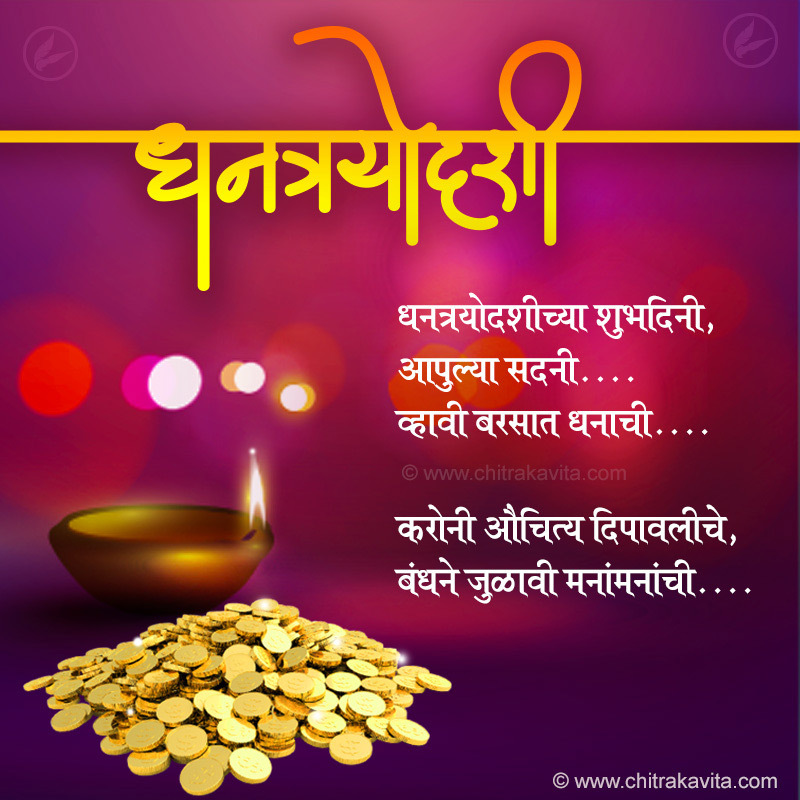 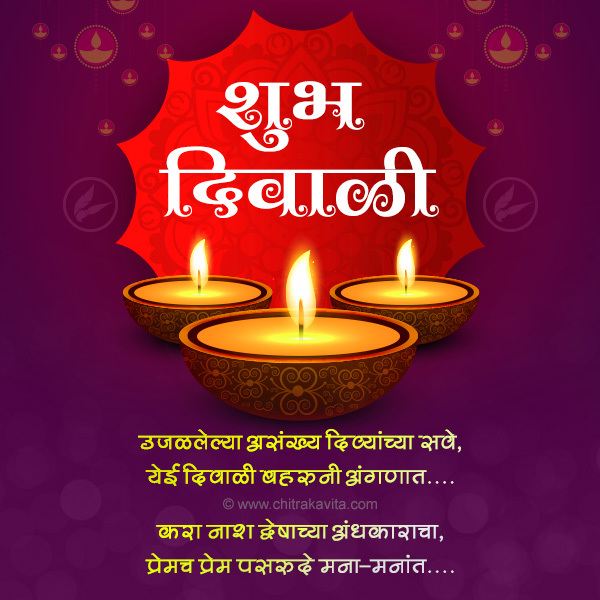 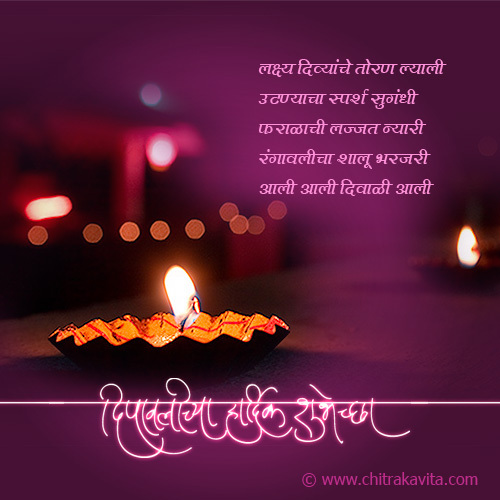 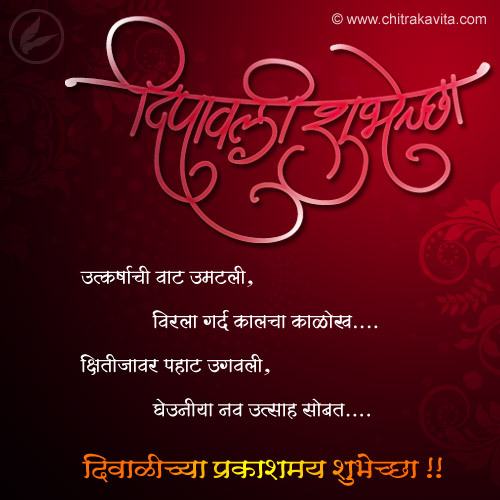 Click on any of Marathi Diwali poems to send it as a greeting.